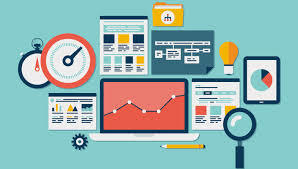 However, getting what you really want to know about your website from Google Analytics, requires a more complex implementation and a bit more knowledge. The basic GA tracking code will be populated and provided for implementation across your site. A maximum of 3 basic or common filters will be applied to your property.eg: excluding internal traffic data, filters to re-write urls to be consistent etc. A maximum of 3 conversion goals relevant to your website will be identified & setup. Funnels will be setup & configured for applicable conversion goals. A thorough audit will be carried out post implementation in order to verify and finalize the tracking setup to ensure accurate and reliable analytics data. A dashboard will be setup based on your business conversion goals. Let’s face it, knowing how many visitors and how much time they spend on your website (Basic Implementation) is better than not knowing any of it, but knowing the demographic (age) their interest in your market (in-market segments) where they land( landing/entry pages) and where they exit (exit pages) your website gives you a whole different level of knowledge and power. 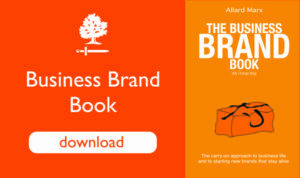 OnceÂ you have a clear idea of those metrics you can take action to improve. One step forward, getting to know what are the keywords and keyword phrases that convert into subscribers, leads, or paying clients gives you a whole different level of control towards your marketing spent. Google analytics can and should also be integrated with Google Adwords which allows you to create PPC campaigns to generate visitors to your website but also to generate phone calls (inbound leads) to your sales team (Yes you can track phone-leads and exclude most calls from suppliers and job-seekers). Also Google Analytics allows you to track the clicks and leads coming from your Mailchimp email marketing campaigns so that you know what piece of content performs best. 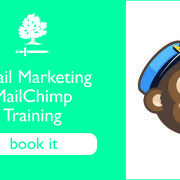 This Mailchimp training session will not only teach you how to use Mailchimp but most importantly how to make Mailchimp email marketing work for your business needs and how to leverage its full power to grow your business. 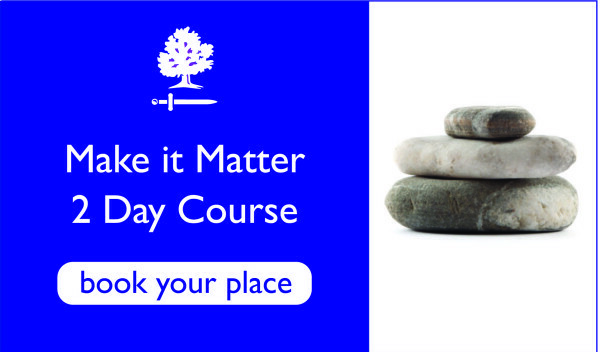 You'd want a solution that increases you sales at virtually ZERO risk to you, wouldn't you? Get our purple patch! This is how it works: You tell us how much you sold last month. 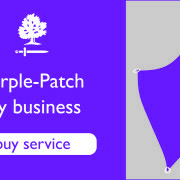 You pay us £50 and we 'purple patch' your business. 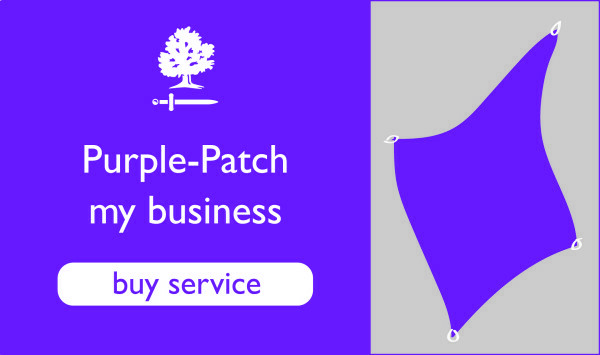 If we can't think of something to do for you fast, we'll give you your money straight back (and decline to purple patch your business). If sales don't go up, we'll get nothing more. When your sales do go up, we'll just receive 5% of the uplift for three months only. Not a great risk to run is it? 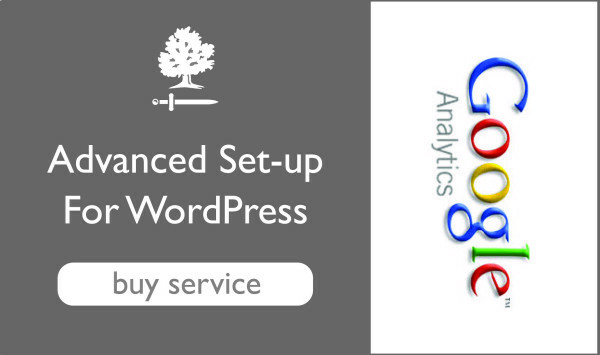 Having trouble setting up google analytics on wordpress? This service pack is for you. 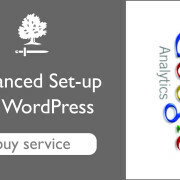 Use our Google Analytics experts to implement on your site correctly. 6 Steps to win a national award as best website in your category – A real story.